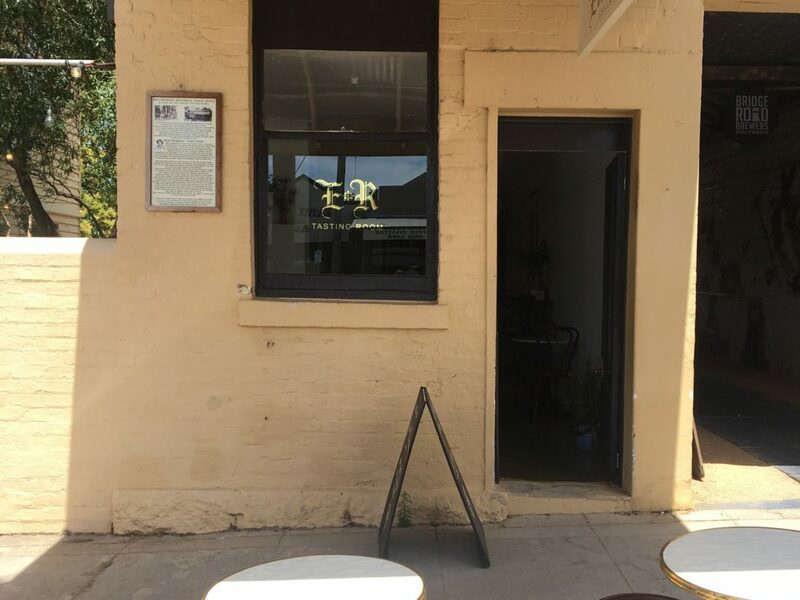 Eldorado Road Cellar Door Cantina is a hidden oasis right on the main street of Beechworth. Situated at 44 Ford Street, find a seat in the cool shade of the tortured willow in our private heritage courtyard behind the brick wall, or in the winter cosy up by the open fire. The small but quality driven menu consists of items that has been chosen to sit beautifully alongside our wine. With this, they have a unique charcoal fire pit where you can test your cooking skills with their local lamb skewers, whilst enjoying their wine. Their goal is to create elegant, bright, restrained wines that reflect their home at the foot of the mountains in the beautiful North East Victoria. The wines are all hand picked, basket pressed and made in our small winery in Eldorado. Eldorado Road Cellar Door Cantina wine range consists of: Chardonnay, Rose, Nero D’avola, Old Vine Shiraz, Durif and Vintage Fortified. Cellar Door tastings from 11:00am Friday, Saturday and Sunday.